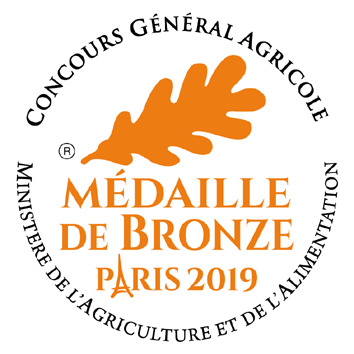 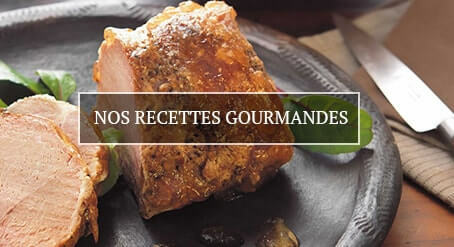 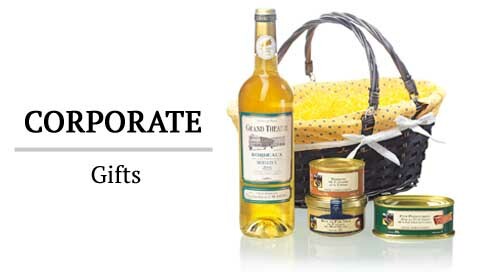 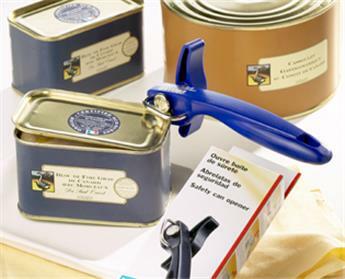 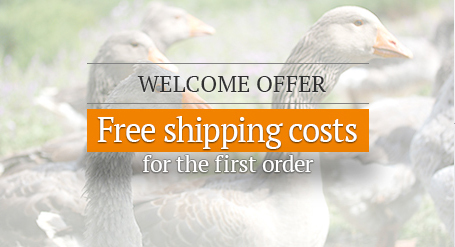 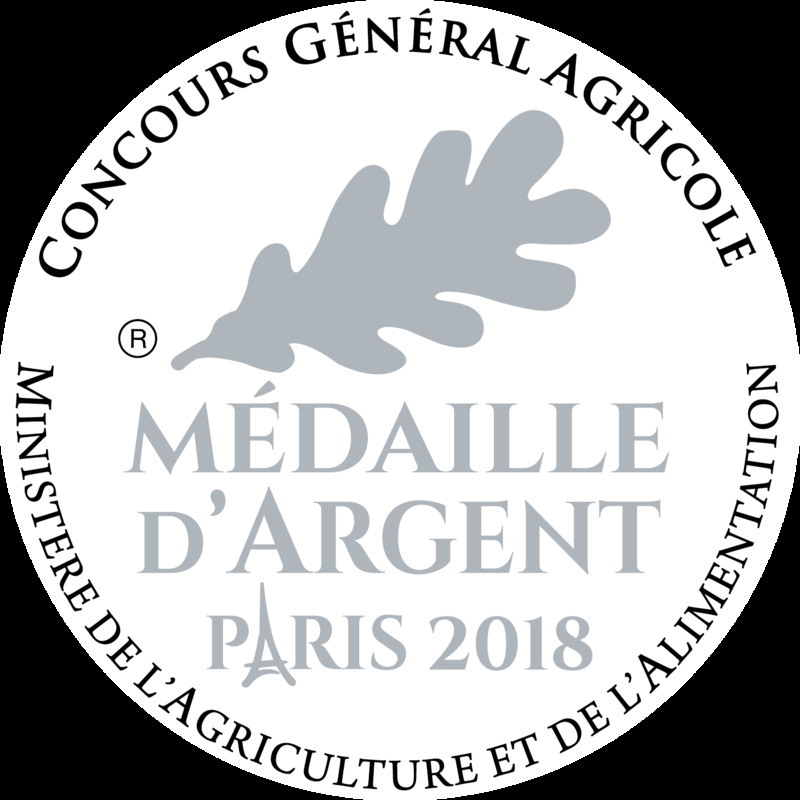 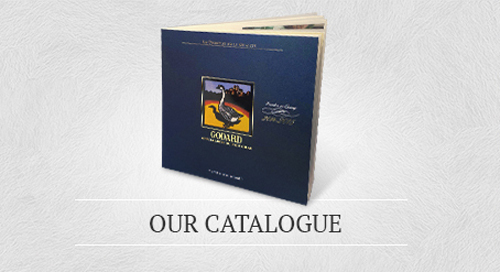 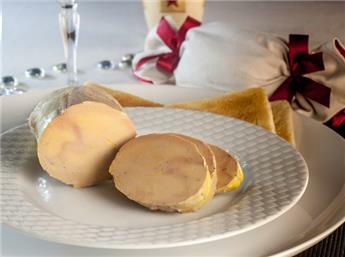 Maison Godard exclusively cooks goose foie gras that come from animals raised in the Perigord region. 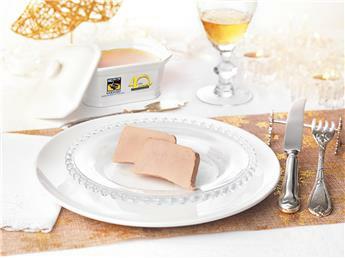 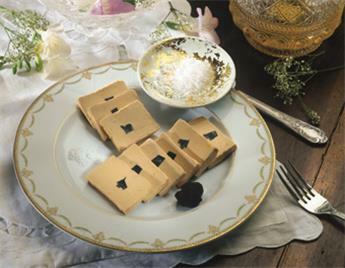 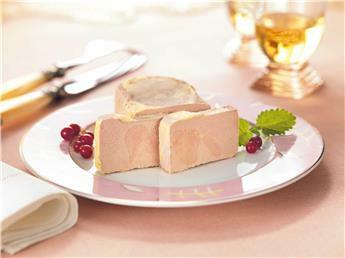 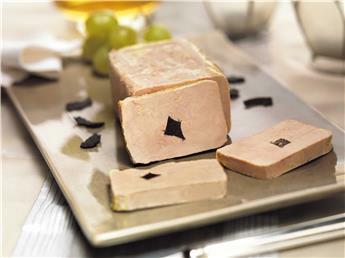 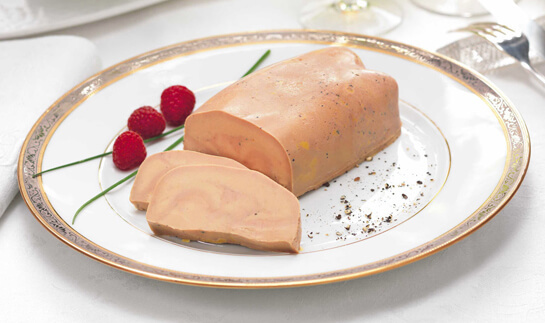 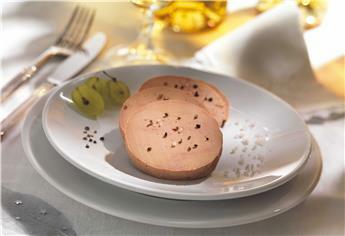 The goose foie gras of a lightly pink ivory colour gives a very smooth and refined flavour in the mouth. 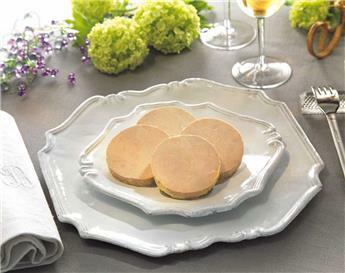 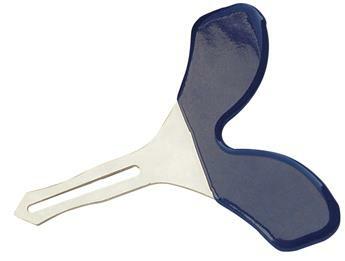 Try its delicate texture and smell its subtle perfume and you will be easily enchanted by its extreme smoothness.